This is a Level 1 family retreat for families in Domestic Church formation. This is a Level 1 family retreat for families in Domestic Church formation. This retreat includes personnel for Children&apos;s Programming (Diakonia). This is a Level 2 family retreat for families in Domestic Church formation. It is recommend that you attend the Level 1 retreat prior to this one. This is a Level 3 family retreat for families in Domestic Church formation. It is recommend that you attend the Level 1 & 2 retreats prior to this one. This retreat includes personnel for Children&apos;s Programming (Diakonia). 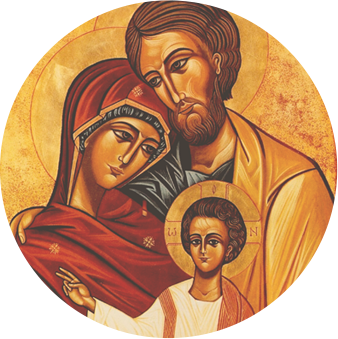 A retreat for Sacramentally married couples that provides them with an opportunity to begin their spiritual journey together (or deepen it if it already exists) as well as an introduction to Domestic Church for those interested in beginning formation in a Domestic Church circle. Asbury Retreat Center, Silver Lake, NY.